The personal injury and medical malpractice lawyers of Sheridan & Murray have won significant verdicts and settlements that help victims injured in accidents caused by the negligent actions of another. Attorneys Thomas Sheridan, Neil Murray, Chris Hinderliter and Frank Mangiaracina take pride in providing these victims and their families with the legal representation they need to obtain compensation for costly medical bills, pain and suffering, lost wages and other damages. 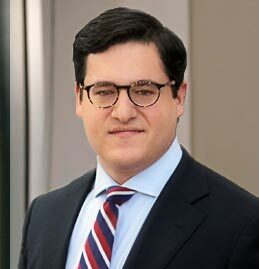 Additionally, as leading personal injury litigators in Philadelphia, the attorneys of Sheridan & Murray also help families affected by the accidental death of a loved one pursue financial compensation for their loss. Our experienced legal team is committed to helping victims and their families recover from devastating injuries and wrongful death. 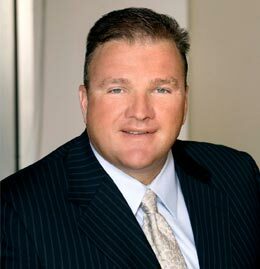 Fighting for the rights of accident victims and their families has helped Sheridan & Murray gain national recognition. 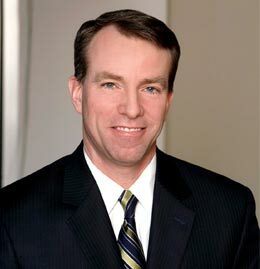 Sheridan & Murray’s founder, Tom Sheridan, has served as a legal expert both locally and nationally for programs, such as CN8’s It’s Your Call With Lynn Doyle, Fox News’ The O’Reilly Factor, MSNBC’s Countdown with Keith Olbermann. 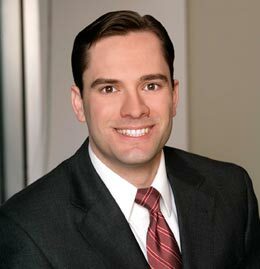 Locally, the attorneys at Sheridan & Murray have repeatedly received the prestigious Super Lawyer & Rising Star awards. These awards are given to the top 5 percent of Pennsylvania & New Jersey attorneys as voted on by their peers. We dedicate ourselves to protecting the rights of individuals and achieving justice for those catastrophically injured due to the wrongful conduct of others. 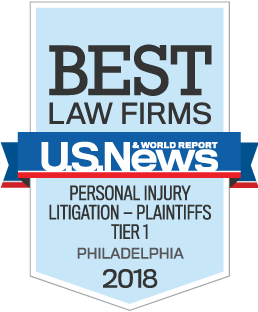 We are extremely honored and humbled to announce that for the second straight year (2017 & 2018), our firm has been included in the U.S. News & World Report’s 2018 “Best Law Firms” list for personal injury litigation in Philadelphia. In addition to being recognized among the top law firms in the Philadelphia metropolitan area, we received the “Tier 1” ranking, which is the highest ranking possible. The rankings for this year, 2018, involved the highest number of participating clients, law firms and lawyers since U.S. News & World Reports began ranking law firms. Over 90,000 evaluations were received from more than 10,000 clients, and assessments were received by more than 800,000 law firms and over 10,000 attorneys. Our firm is dedicated to protecting the rights of individuals and achieving justice for those catastrophically injured due to the wrongful conduct of others. We pride ourselves, not only for vigorously representing our clients’ rights in their greatest time of need, but also by providing knowledgeable, timely, and individualized counsel, care and attention. winning major settlements and jury awards in may areas of personal injury law. wrongful death, medical malpractice and whistleblower (qui tam) litigation. Is Tom Sheridan a good lawyer? As far as I’m concerned, he’s the only lawyer! And would I recommend him? Please, believe me when I say “yes.” I wouldn’t turn anything over to anyone else. So from the bottom of my heart, if there’s any problem that you have, if there’s a tragedy in your life, contact him and he will help you. We offer extremely flexible appointments, with availability 24 hours a day, seven days a week. If you are injured, we will not hesitate to travel to meet you.